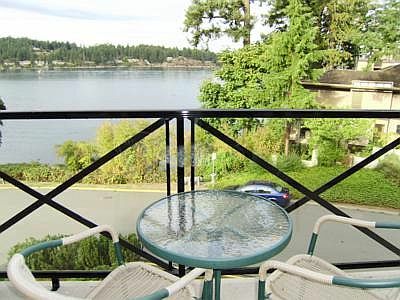 Miraloma 302 is a spacious studio suite with a large balcony overlooking the ocean and the beach below. 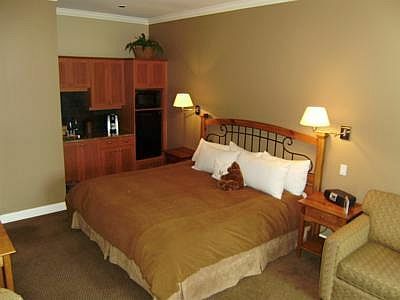 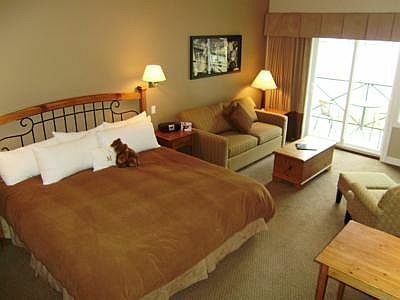 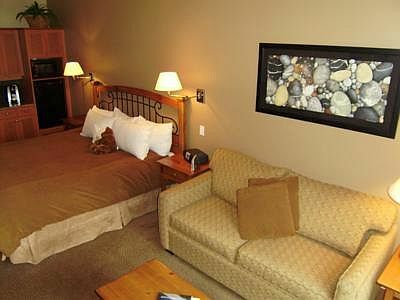 A luxurious king sized bed is featured for your comfort. 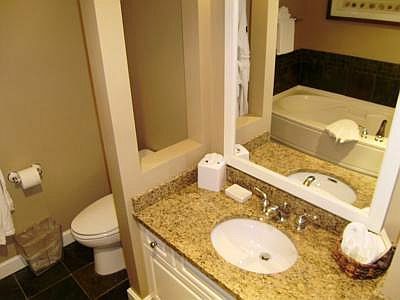 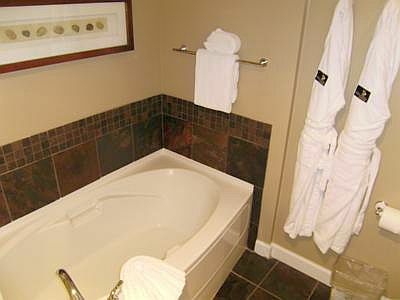 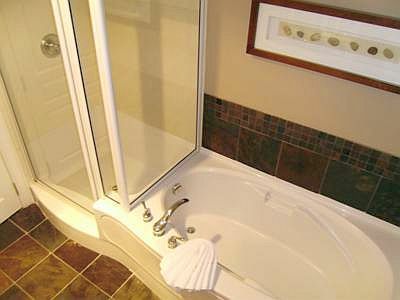 The bathroom includes a full soaker tub plus an additional walk in shower. 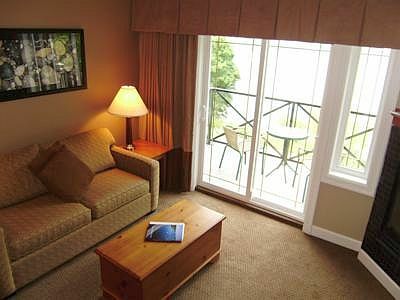 The ocean view suite comes with some amenities for cooking such as a microwave, bar fridge, toaster, and coffee maker for your convenience. 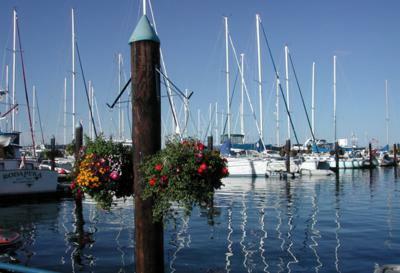 There are 2 restaurants within a stones throw of the Miraloma to enjoy and a leisurely stroll for about 20 minutes will take you into downtown Sidney where many more restaurants, coffee houses, and delis are awaiting to tantalize your taste buds. 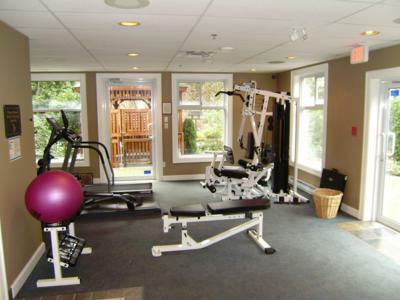 The Miraloma has first rate fitness room for those who need to keep their muscles working to optimum strength. 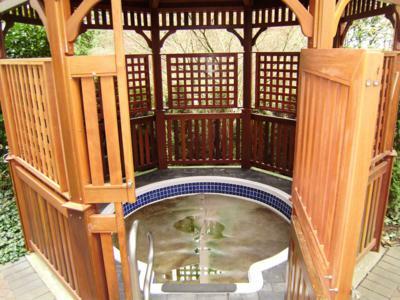 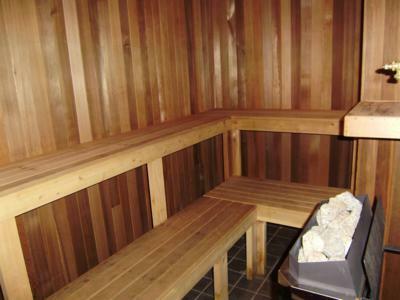 The facility also includes the use of a traditional wood sauna as well as a outdoor gazebo hot tub. 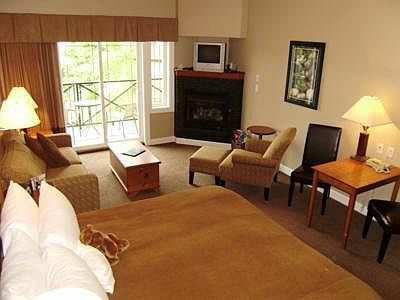 You can take advantage of the common seating areas to enjoy a good book or to socialize with other travelers. 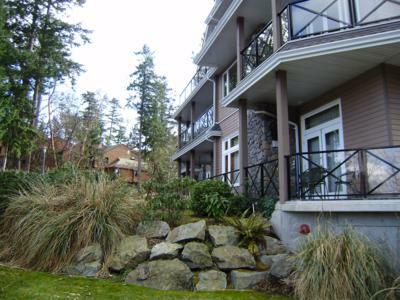 The large outdoor patio area is yours to use including a common BBQ grill to make your favourite summer season delights. 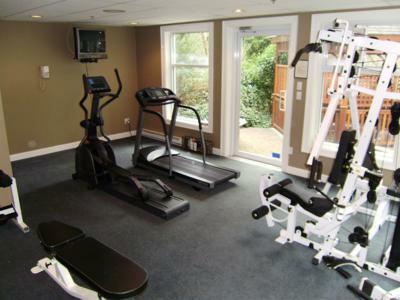 There is secure underground parking available upon request. 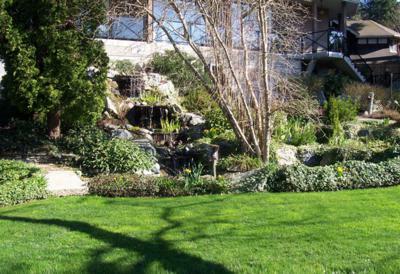 The Miraloma 302 is close to many amenities and attractions. 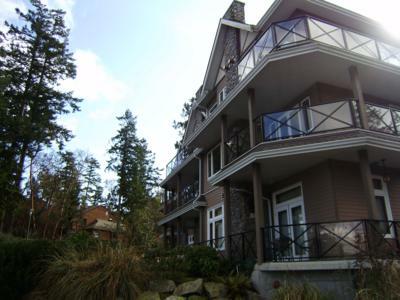 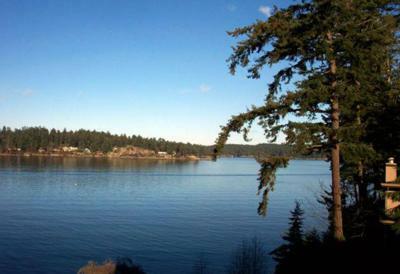 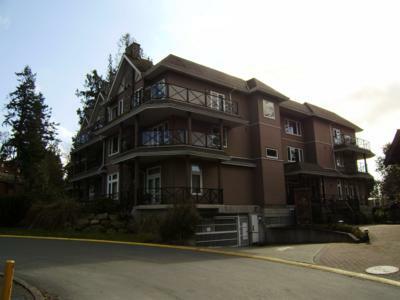 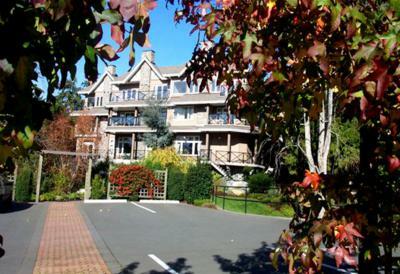 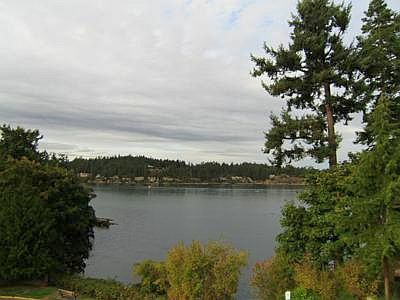 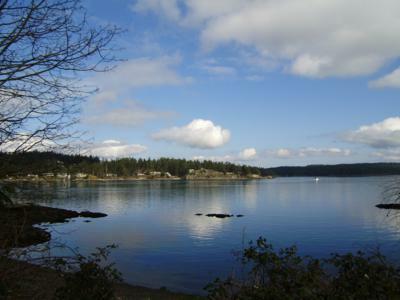 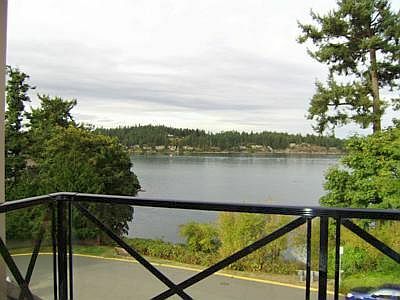 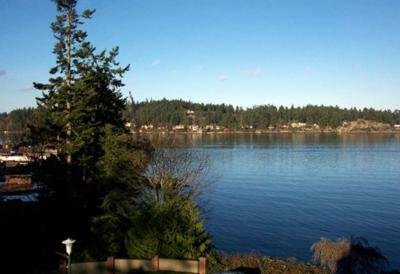 The Miraloma is only a short 5 minute walk away to a wonderful Roberts Bay beach. 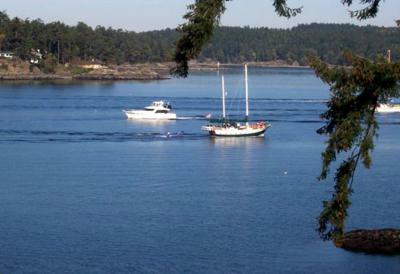 The town of Sidney has a plethora of activities to experience such as whale watching, ocean kayaking, eco cruises, and fishing charters. 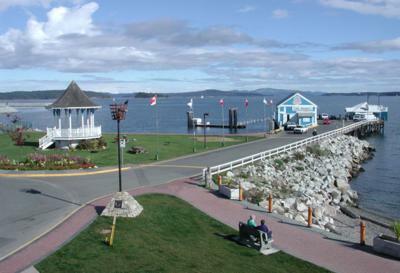 You may wish to explore the sea walk in Sidney that takes you out to scenic piers, marinas, and beaches. 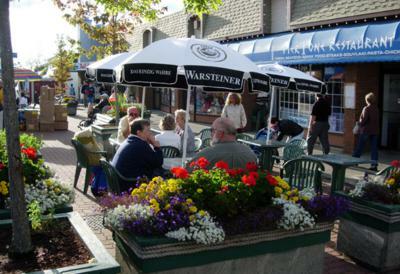 Downtown Sidney has lots to shopping including a summer street market on Thursday nights. 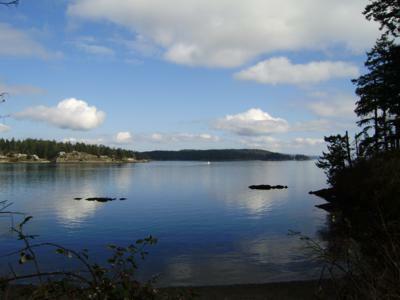 Take a trip from the Sidney Pier and get on a shuttle boat to Sidney Spit Marine Park which is part of the Gulf Island National Park. 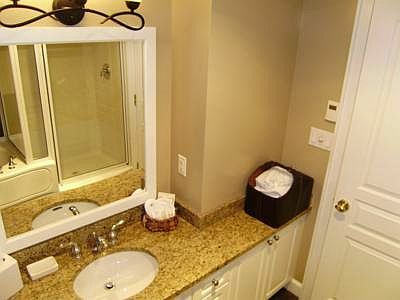 There is a world class 18 hole golf course called Glen Meadows and a 9 hole golf course called Ardmore for those who enjoy to hit the links. 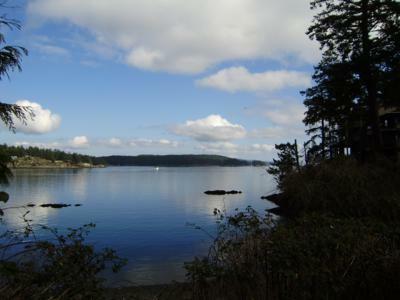 Hiking trails abound throughout the region at Horth Hill, John Dean, Island View Beach, Cole Bay, and Todd Inlet to name a few. 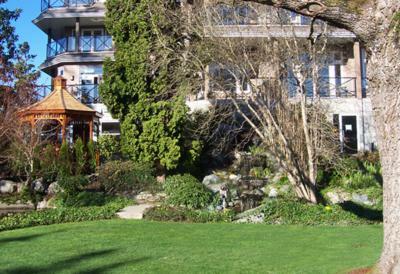 The City of Victoria, with all its experiences to see and do, is only a short 25 minute drive away. 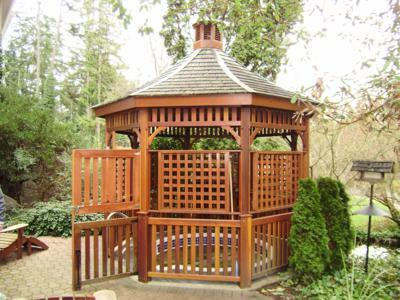 World famous Butchart Gardens is a must see and is only a short 15 minute drive away. 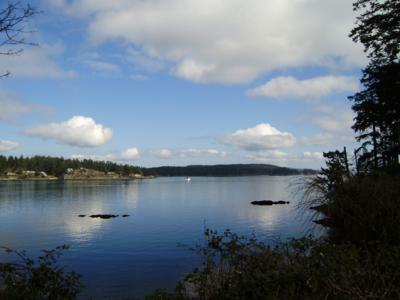 Transportation into the area is covered by BC Ferries with regular service between Vancouver and Victoria, Anacortes Ferry from Washington State, the Coho Ferry from Port Angeles, as well as an international airport with flights from across Canada and the United State servicing the region. 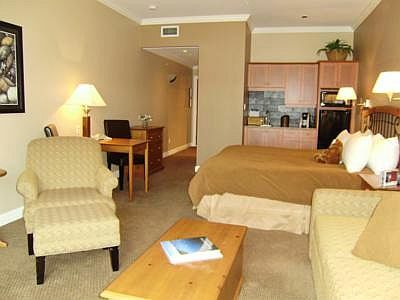 Come and make the Miraloma 302 your next stay where you are given the experience of a well appointed hotel suite but with the freedom of a vacation home.